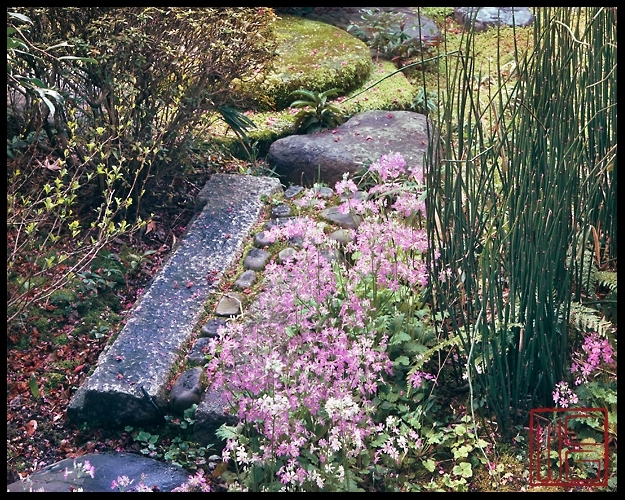 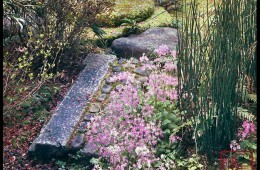 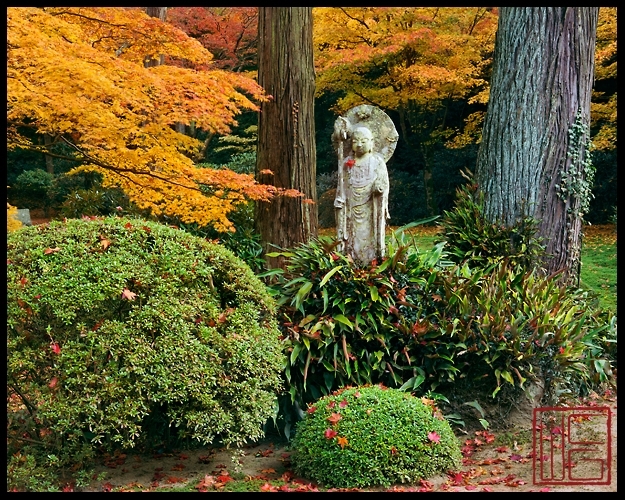 The third set of images from the Kyoto garden series made with the 8×10 view camera. 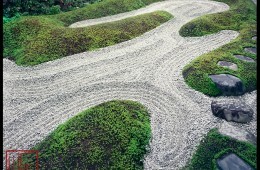 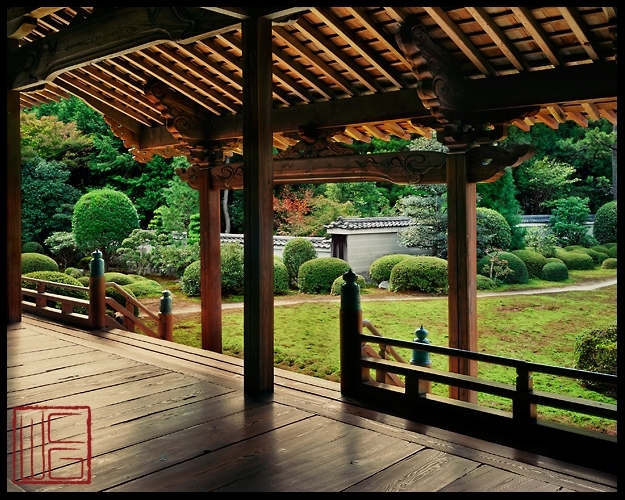 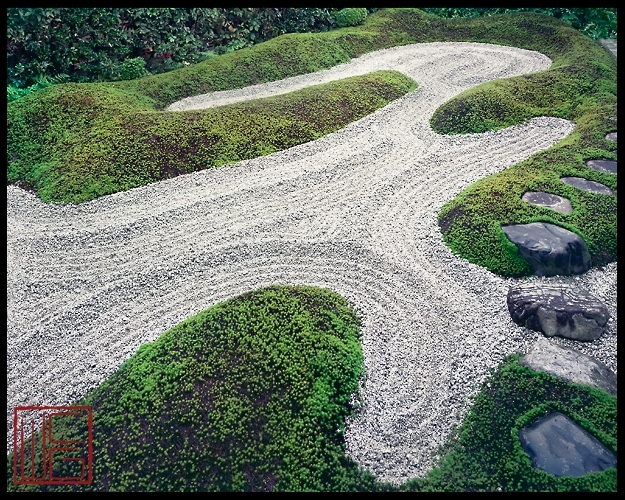 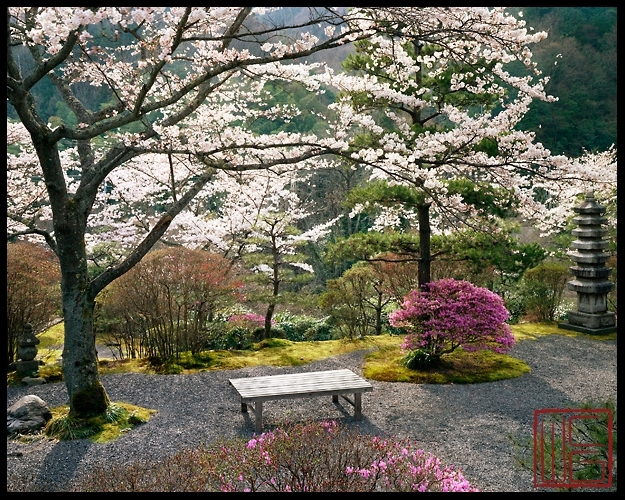 These gardens, reverently preserved and universally admired, stand as monuments to the skillful principles of Japanese garden and landscape art. 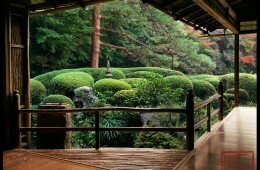 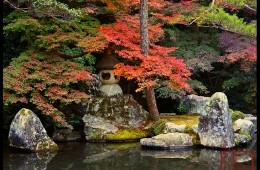 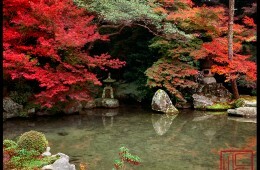 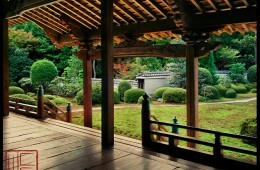 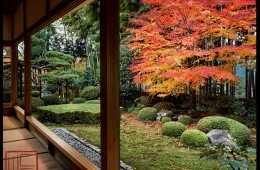 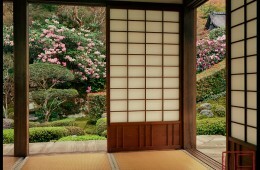 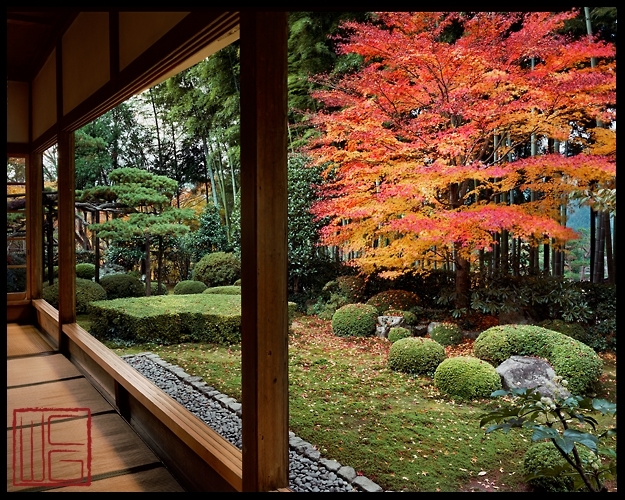 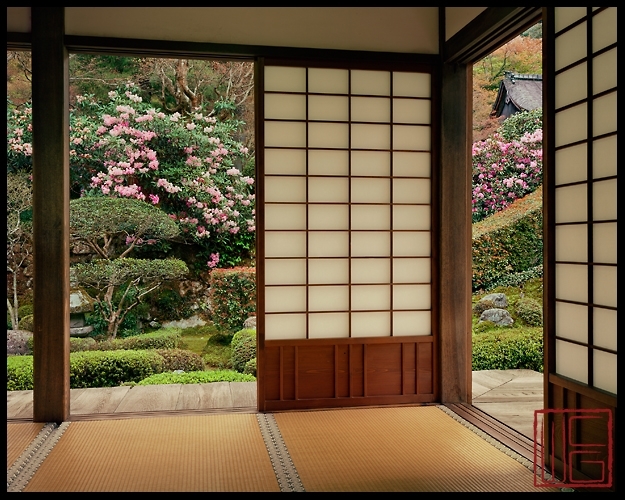 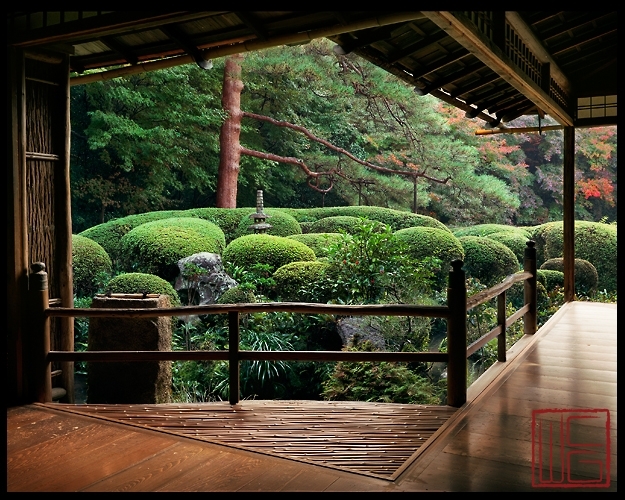 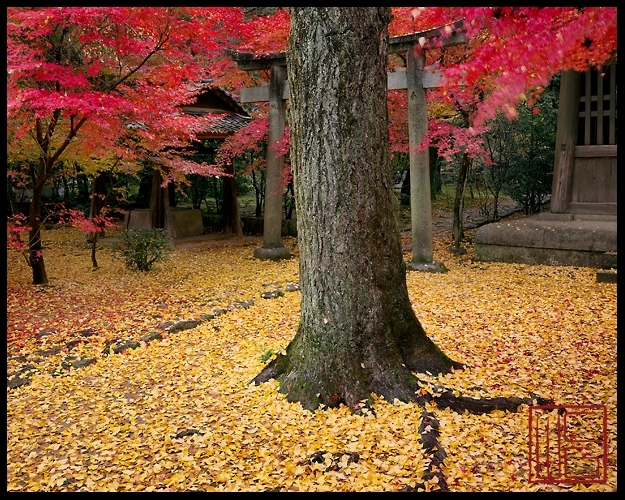 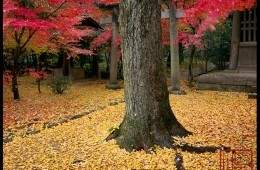 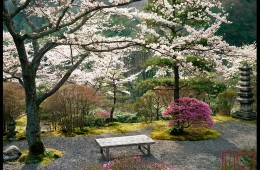 I chose to photograph with an 8×10 view camera, because it interpreted the gardens with unparalleled precision. 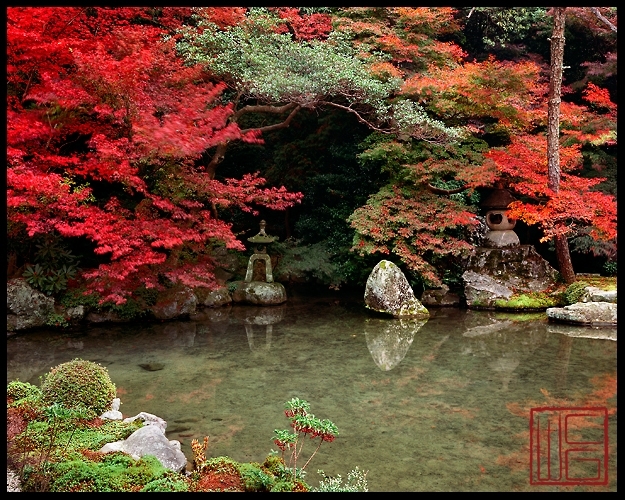 These images begin the third, of an estimated twelve portfolios, that will eventually be released of this work. 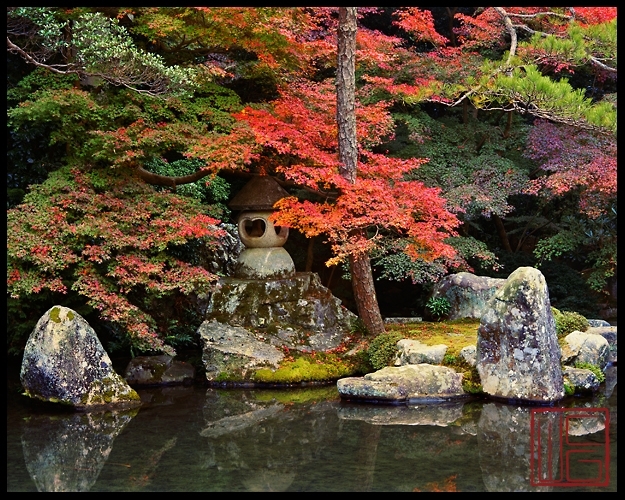 All photographs are available for purchase. 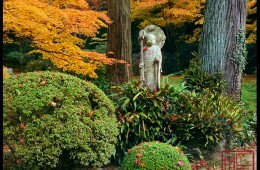 Sizes up to 4 x 5 feet.